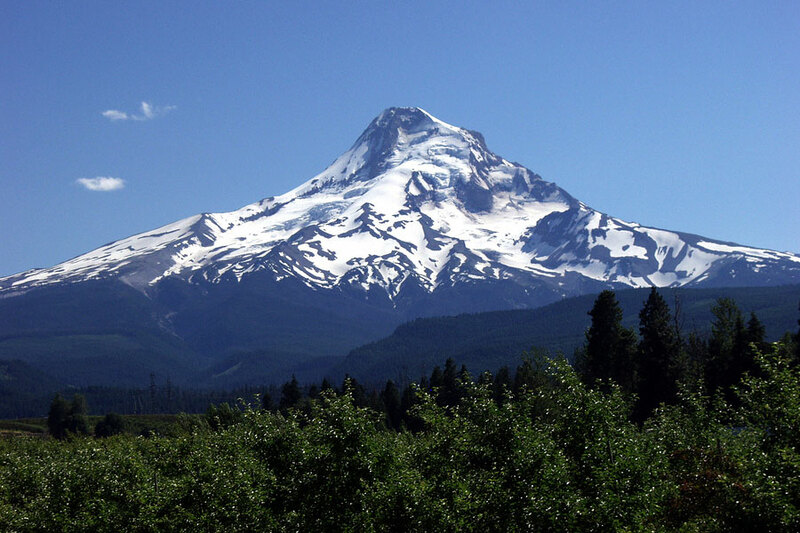 Clackamas, Oregon is an exciting place to visit with many outdoor activities to choose from. We are ideally situated right off the Highway 84 and 20 minutes from Portland International Airport. You will discover a vast array of outdoor activities and natural attractions, for all ages, right out your back door. Our hotel’s location is perfect to use as your home-base for exploring the endless possibilities available in our area. Visitors will discover countless parks to choose from offering loads of hiking, biking, and fishing trips. Experience the uniqueness of this renowned wine destination with many vineyards dotting the Willamette Valley. If you would like some help with your plans, we invite you to stop by our front desk, where we’re always willing to help answer questions, make recommendations, and offer guidance. When staying at Sunnyside Inn and Suites, you’ll find our prime location and friendly service to be among the best accommodations around. A waterfall as majestic and memorable as any in the United States is located just 30 miles away from our hotel. 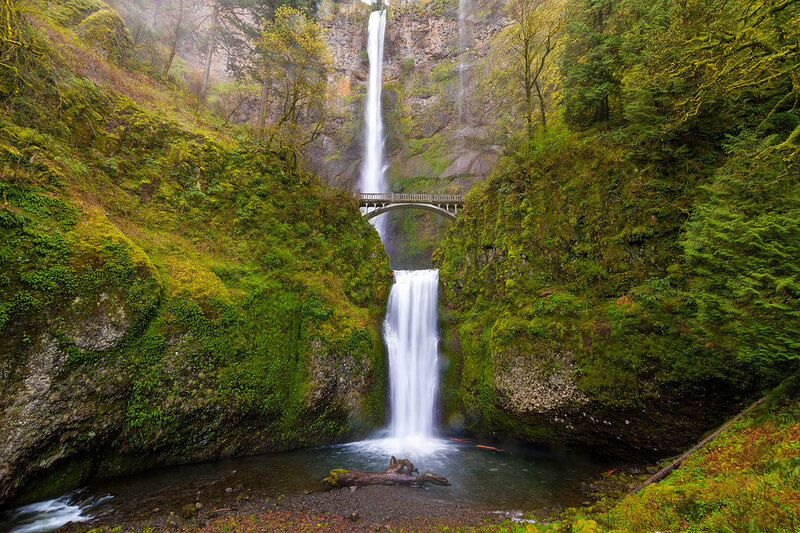 Multnomah Falls will simply take your breath away with a 611-foot-tall roaring cascade of icy water plummeting in two different sections. Experience the raw power and splendor of nature up close easily. Multnomah Falls is the most-visited natural recreation site in the Pacific Northwest and can be enjoyed year around unlike other falls in the West. Rainwater, an underground spring and melting snow gives visitors a magnificent view any day of the year! Mt. Hood is crowned by 11 glaciers and is home to six ski areas. Mt. Hood’s perpetually snowy peak offers the only year-round ski resort in North America. In the spring, Mt. Hood begins blooming with lavender and wildflowers lining the hiking trails and you’ll notice apple and pear orchards and berries throughout the area. Explore beautiful mountain lakes, each with its own picturesque view of the mountain making it a prime area for photographers, fishermen and campers alike. Located about thirty minutes northwest of our hotel, Jackson Bottom Wetlands Preserve’s 635 acres are a quiet sanctuary for both people and wildlife. The preserve is a haven for bird watchers, with over 211 species of birds sighted annually, including Bald Eagles, Great Blue Herons, Tundra Swans, and Northern Pintails. 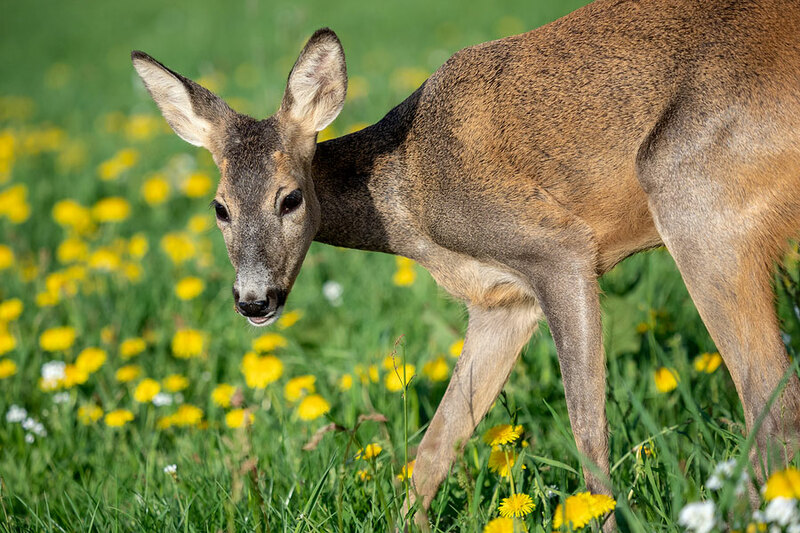 The Preserve is home to deer, otters, beavers, and thousands of other species. These wetlands are a treasure for the entire family offering education, panoramic views, trails, and recreation.